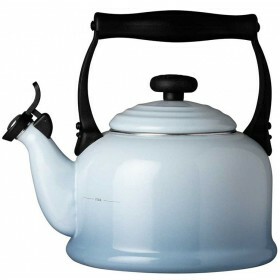 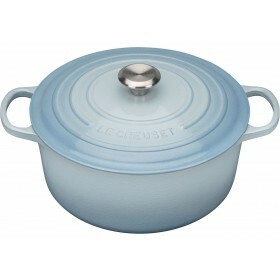 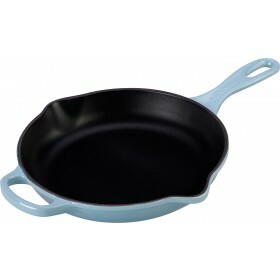 Features Le Creuset's signature three-ring accent. 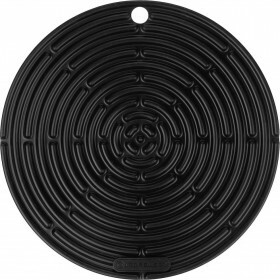 Thumb-operated whistle release for easy one-hand pouring. 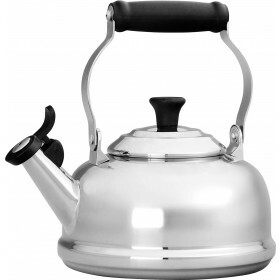 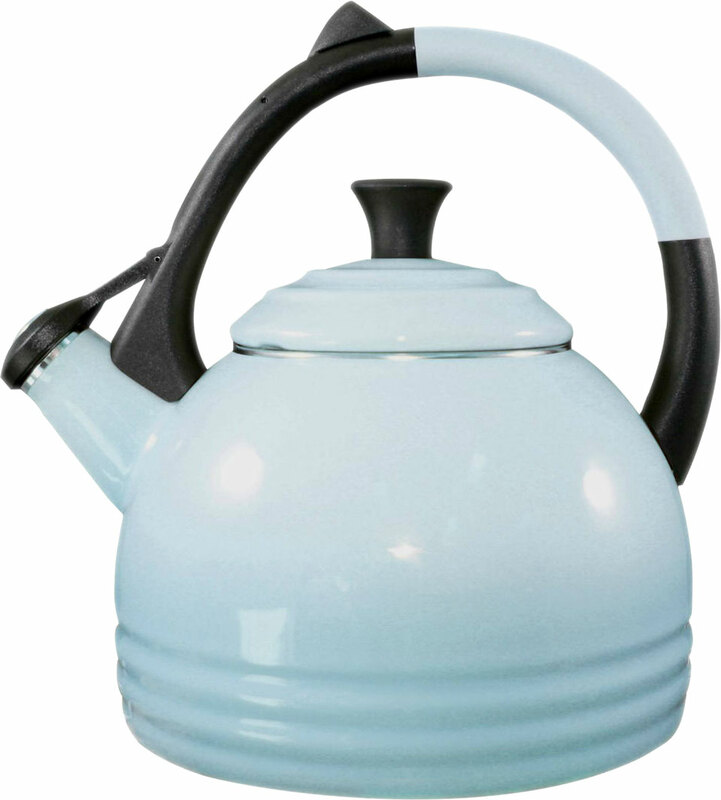 The Peruh Kettle features Le Creuset's signature three-ring accent and is fashioned with the same good looks and quality craftsmanship that have made its cookware a kitchen staple.